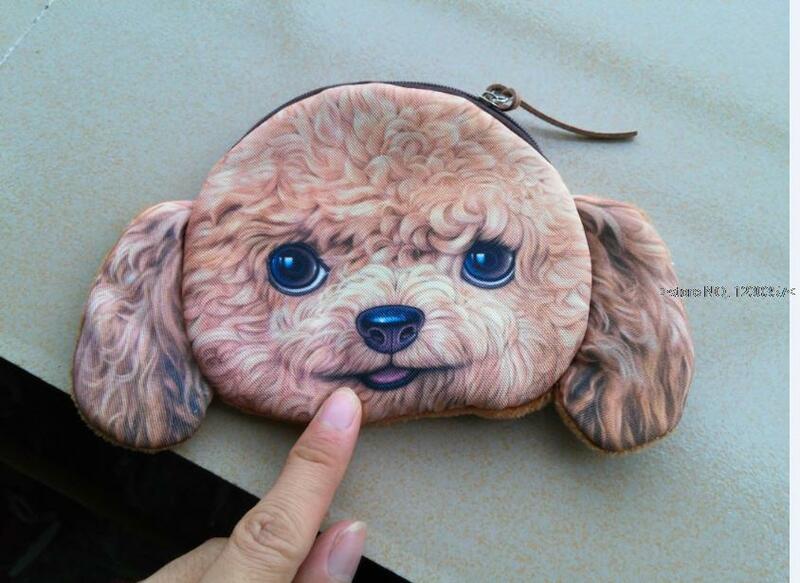 Sell from Factory directly , welcome whoesale, I have all kinds of animal cute bags. 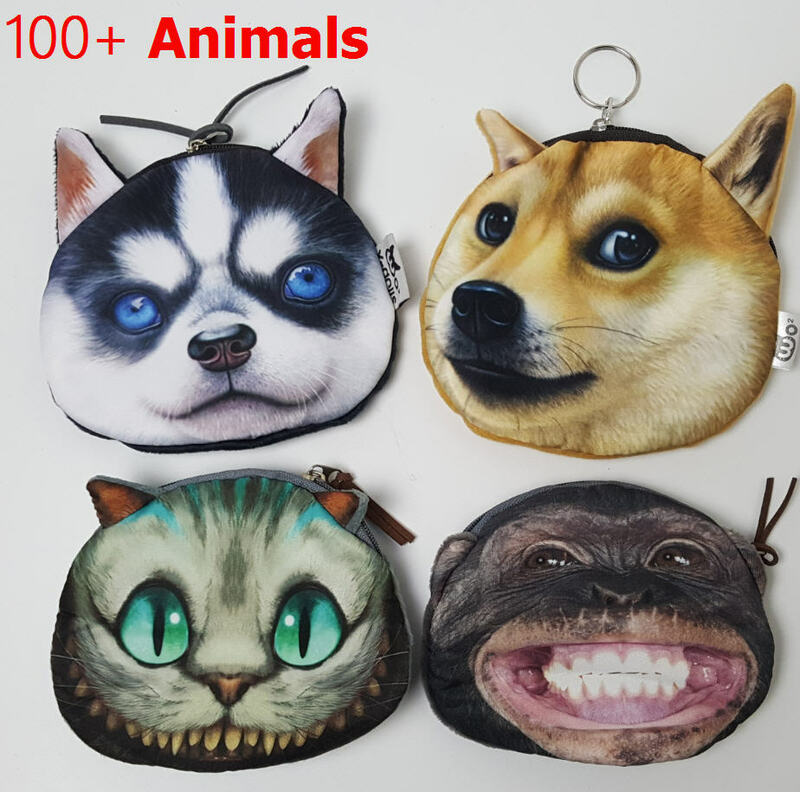 Below are the full catalog of all my animal coin bags . 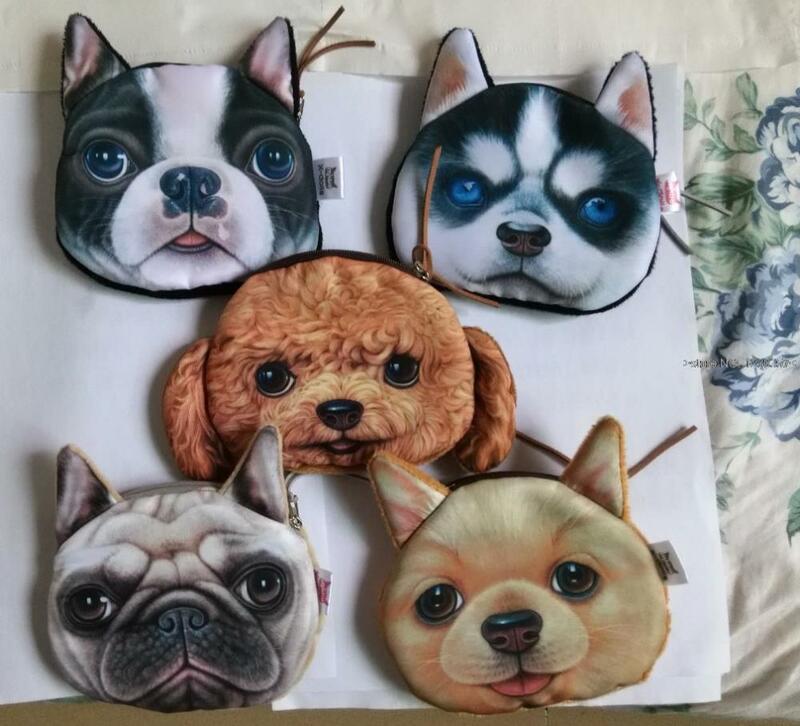 If you want to wholesale >100pcs, please contact with me to decide the price. Ethnic grievances cat fish kitten blue cat dangling rose tiger, lion, leopard print is very clear, white, and sample a variety of pet dog rabbits, owls, pine, donkey, polar bears, pandas, angry expression of pure God bears yellow dog tongue.